"Call Shelley Today and Start Packing!" I have twenty three years experience and love to sell real estate in Cold Lake. My enthusiasm, energy and vibrant personality shines through in this profession. My goal is to provide the finest real estate service to my clients. I offer knowledge of the industry, integrity and service with top negotiating skills. Whether you are buying or selling a home in Cold Lake, hire someone like me, who wants to earn your business. In today's competitive real estate market, timing is everything. Many good Cold Lake homes are sold before they are ever advertised. 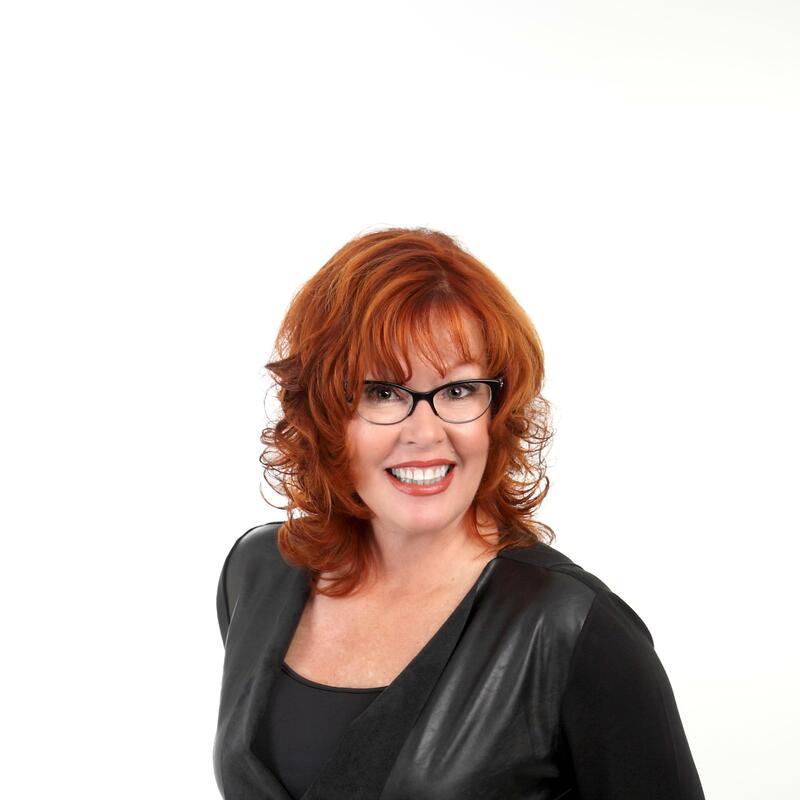 Beat other homebuyers to the hottest new homes in Cold Lake by contacting me at shelleybrooks2@gmail.com or phone me at 780-207-7653, let me know what it is you are looking for. I will set you up so you are automatically emailed when a property comes on the market that meets your needs or if you prefer I will mail you a full information package on the Cold Lake and surrounding areas. If you own Cold Lake real estate that you're thinking of selling, I would be happy to provide you with a Complimentary Home Evaluation.